Starting a new construction or remodeling project in your home or business can be both exciting and daunting. In my experience, the root of most construction problems or frustrations happen because of miscommunication between the contractor and the home or business owner. Most of the time this problem begins in the estimating phase of the project. Because most homeowners do not have the background in construction that many contractors do, they are at a disadvantage when selecting someone to do work in their home or business. Here is a quick list of important factors to consider when hiring a contractor of any type. Always ask for the license number of any contractor you hire to make sure that they are legally allowed to perform work on your home. Is your contractor sufficiently insured? The contractor’s insurance will cover any damage he or she may cause to your property, but did you know that if an uninsured contractor gets injured on your property, you may be held liable? All estimates are not equal! Always ask the contractor what “allowances” (price assumptions) he has included in your bid. If one contractor is holding allowances for Formica countertops and another is holding allowances for Granite, then their prices are going to completely different. 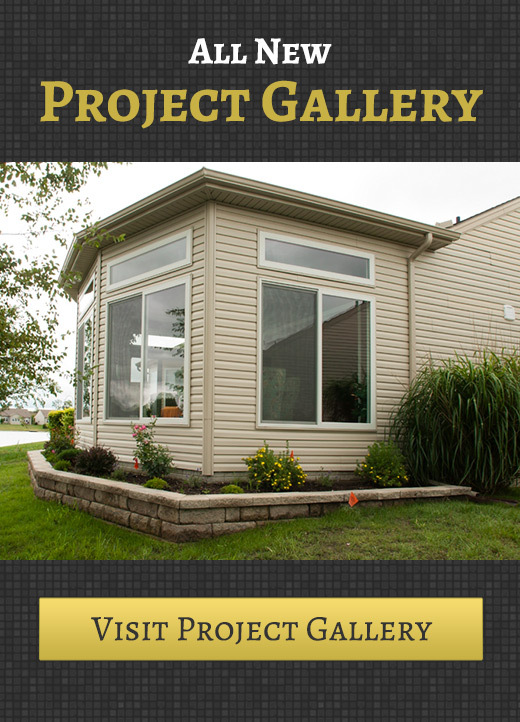 Ask your contractor to provide references and pictures of past work. Check the Better Business Bureau (BBB) rating of your contractor. You will be able to see any outstanding issues with the contractor. Unsettled disputes are not a good sign! A contractor being late to an estimate may be a sign of he or she being spread too thin. You don’t want to see the result of this halfway through a major renovation, it’s not pretty! Does your contractor present himself in professional and knowledgeable way? This person is representing the standard of work that he or she will uphold throughout the project. Sometimes contractors are able to complete projects significantly cheaper than their competitors because they have some type of competitive edge. However, make sure the finished product you receive from a low bidder will be to the standard you wish to display in your home or business.